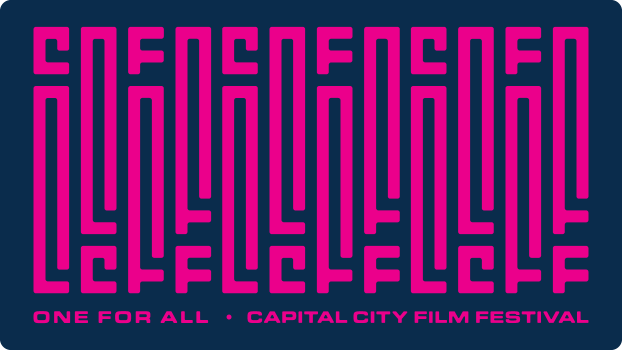 Can you ever *really* get enough entertainment at the Capital City Film Festival? New this year, The House of More is an eclectic exhibition space featuring virtual reality experiences, interactive media, video games, experimental live music, and of course — more. 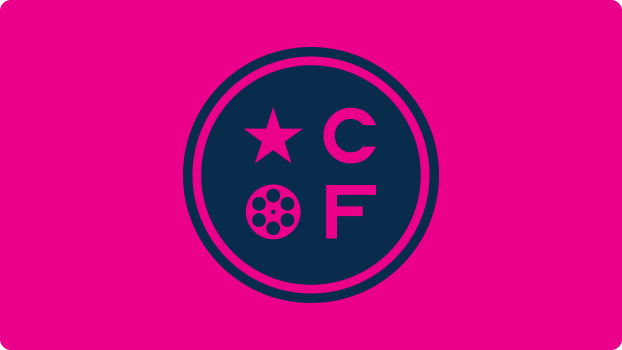 Drop in to learn all about the festival, too! 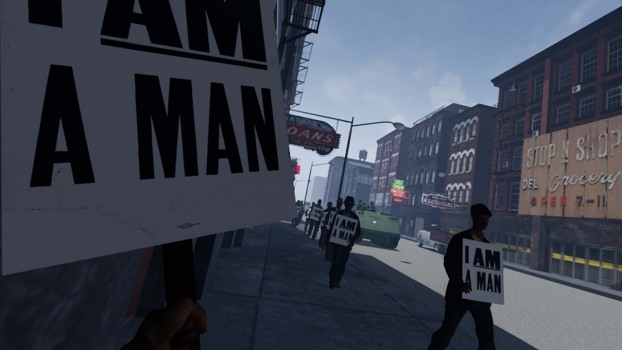 I Am A Man VR Experience is an interactive virtual reality experience set to the historic events of the African- American Civil Rights Movement. 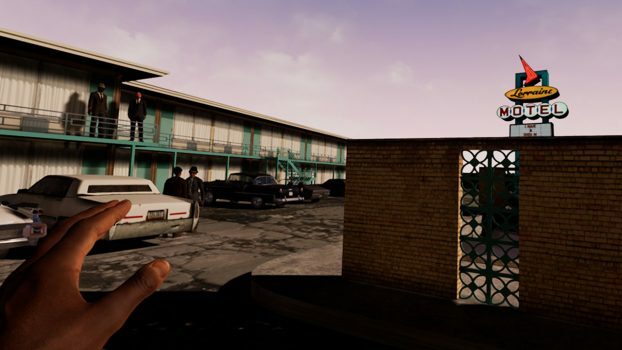 Users will witness the Memphis Sanitation Worker’s Strike and the events leading to the assassination of Martin Luther King, Jr. using the Oculus Rift VR headset. The VR project was created by Derek Ham and won an award for funding through the Oculus Launch Pad program. Abducted by futuristic AI robots, you race against the clock to solve a cryptic message and prevent Earth’s coming destruction – only to question if what you experienced was actually just a nightmare.